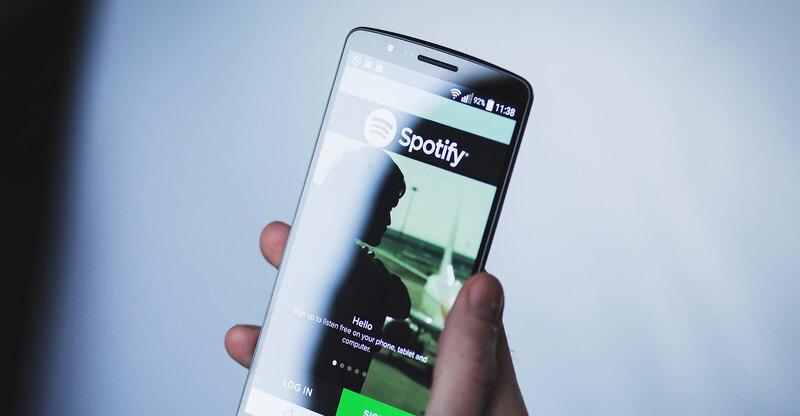 Experts believe that streaming has made it fashionable to pay for music again, with the latest numbers from November 2018 showing 20.6% opting to pay, up from 18.3% the year before. At the same time, free streaming — either through services that use adverts, as part of a free trial or with a family licence paid for by someone else — is gradually decreasing, currently standing at 21.5%, down from 21.7% previously. The figures, based on a panel of 1 500 people quizzed by the Entertainment Retailers Association (ERA), show a narrow 0.9% gap between paid and free, indicating a possible victory for paid-for services by the end of 2019. The data shows that more men are already choosing to pay for streamed music instead of free services. Women still prefer free streaming, but the number has fallen by 2.6% since 2017. In terms of age, under-25s are most likely to use a paid subscription compared to any other age group. Under-25s reported a sharp 18.3% drop in usage of free streaming music services from November 2017 to November 2018. Those aged 25 to 34 are also already using paid options more than free, with the gap narrowing for 35- to 44-year-olds and 45- to 54-year-olds. Those aged 55 and over are most likely to go for free music at 14.9%, compared to 7.2% who pay. “What is all the more remarkable is that the likes of Spotify and YouTube also offer fantastic free services, funded by advertising,” Bayley added.